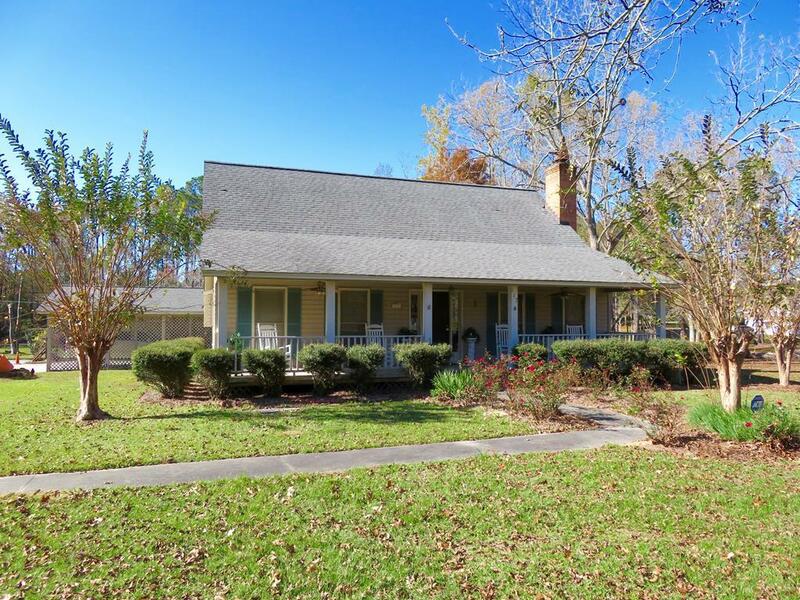 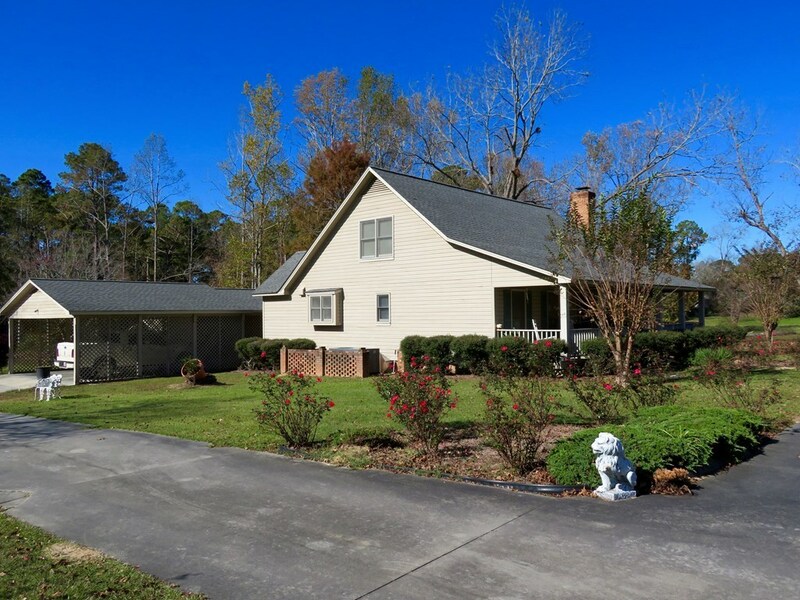 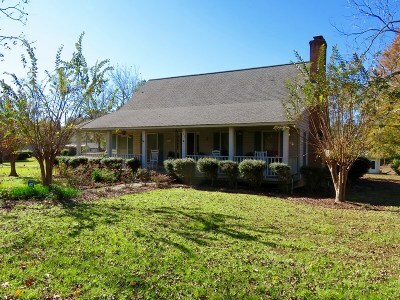 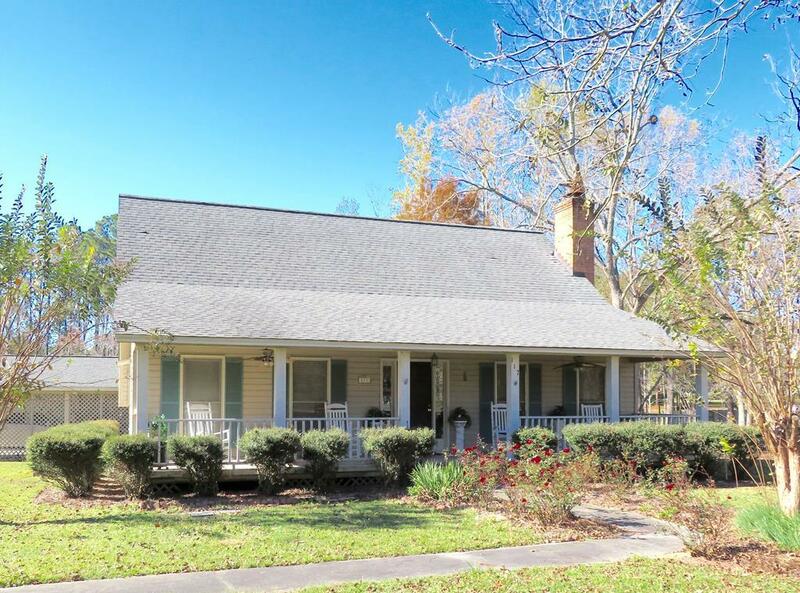 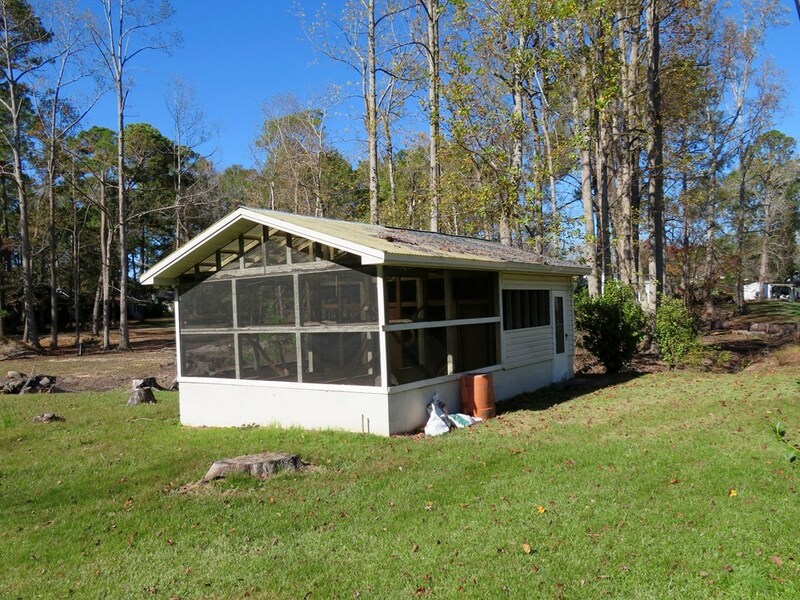 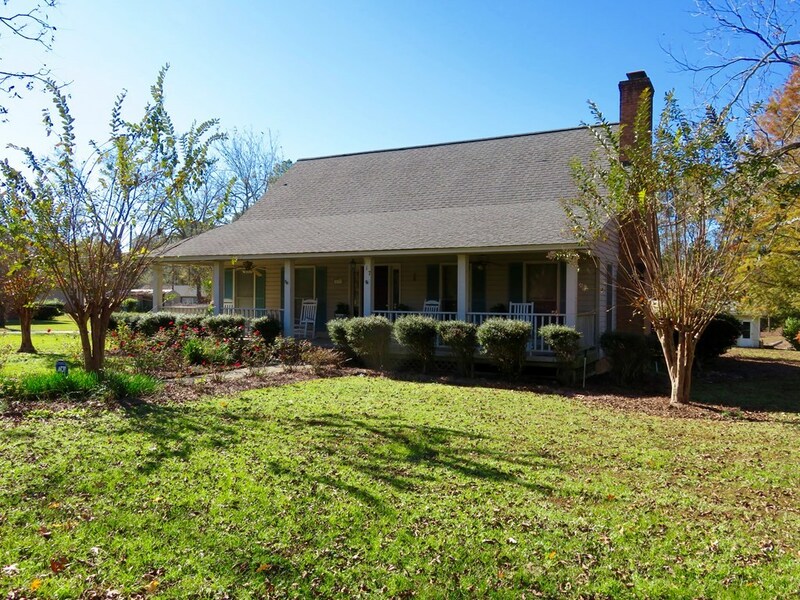 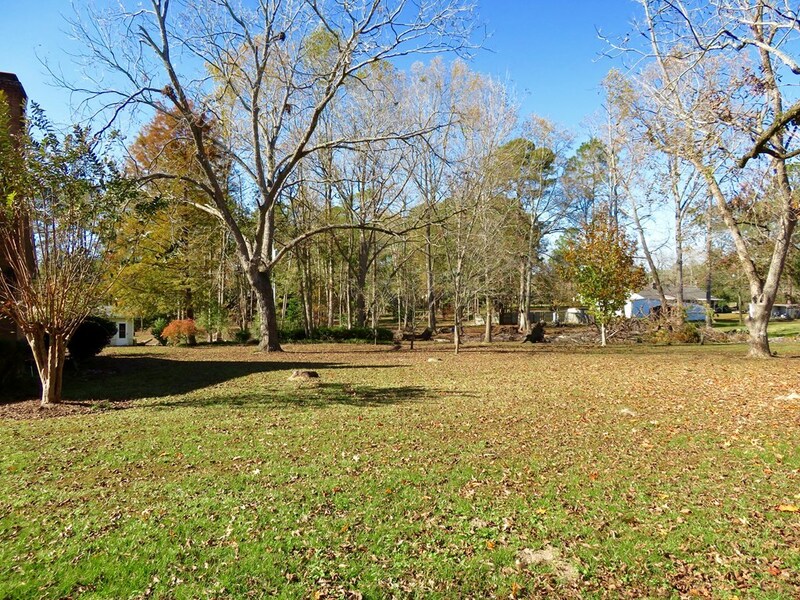 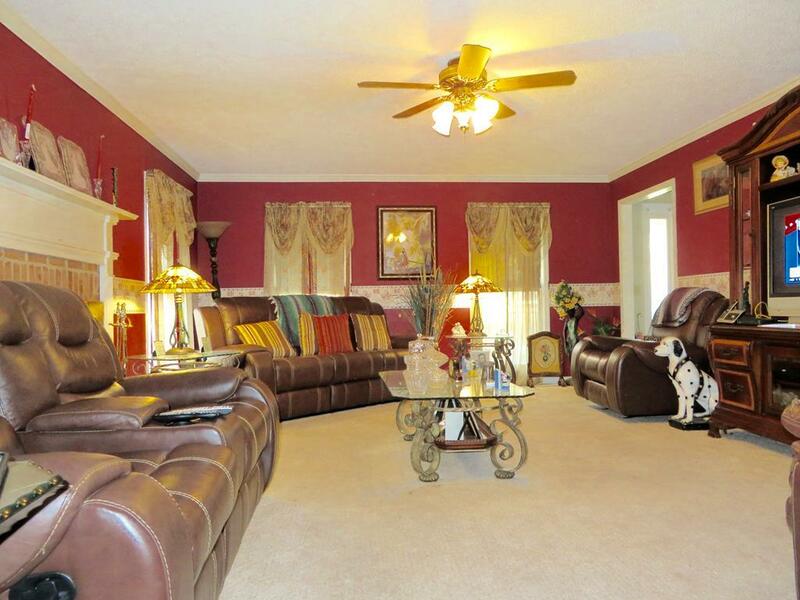 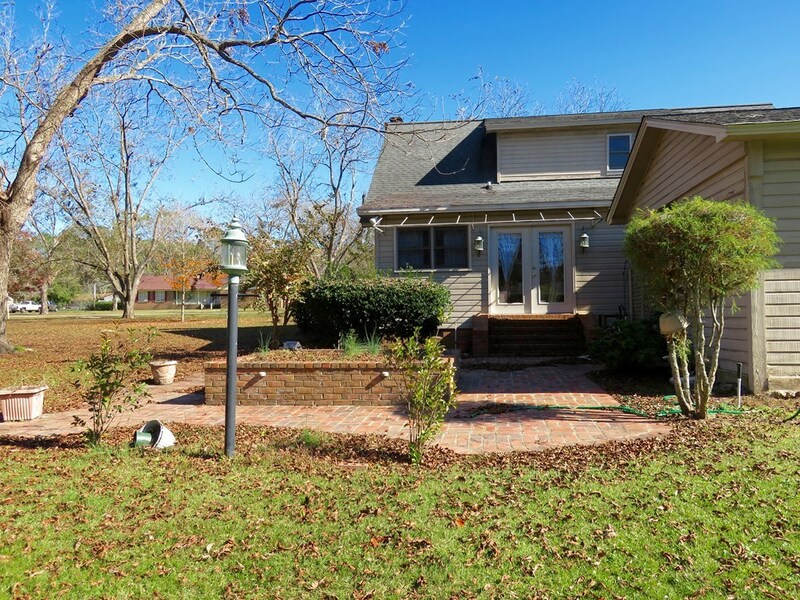 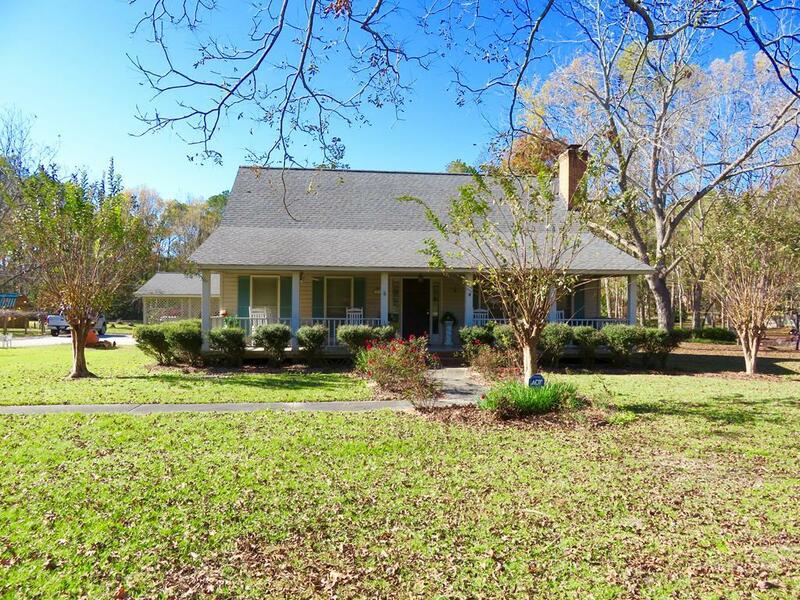 This Home features 2622 square feet of living space and sits on 2.14 acres of land in a well establish neighborhood. 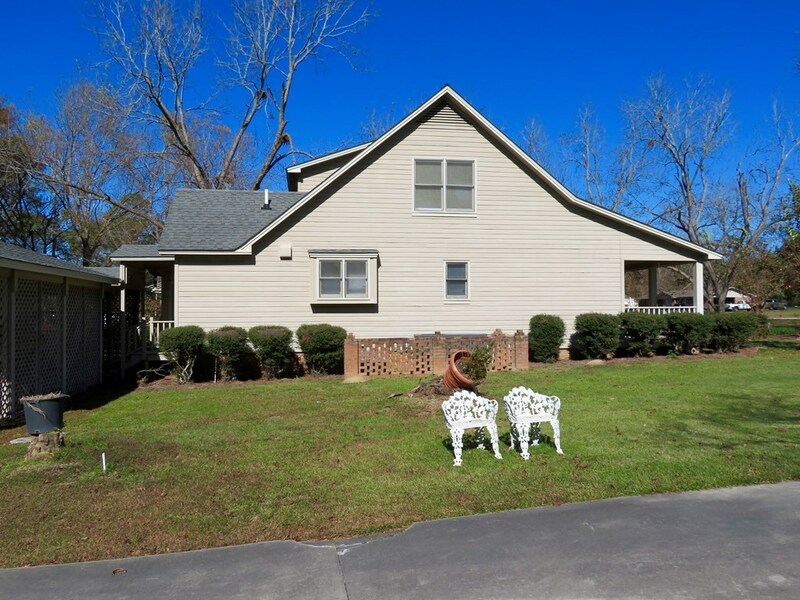 The home features 3 bedrooms and 2 full baths and one half bath. 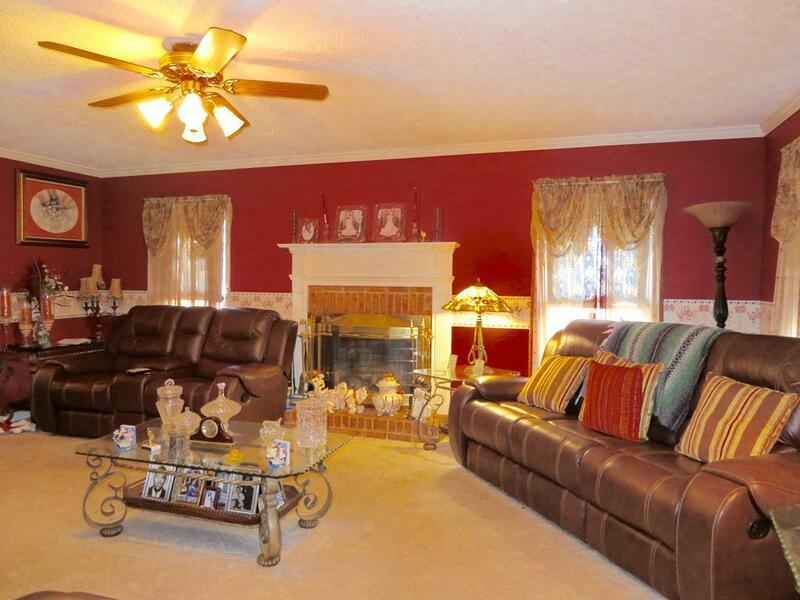 The living room has a wood burning fireplace and opens into the dining room. 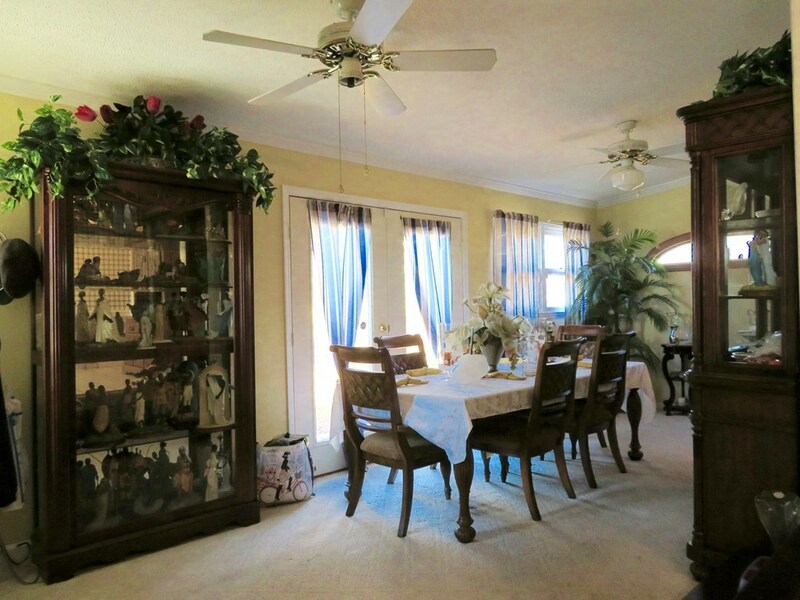 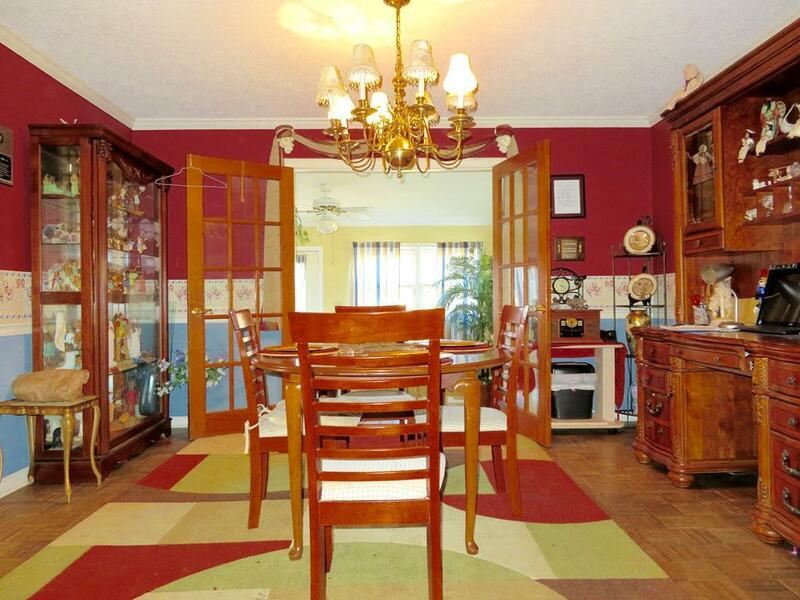 The dining room has french doors that open to the sunroom. 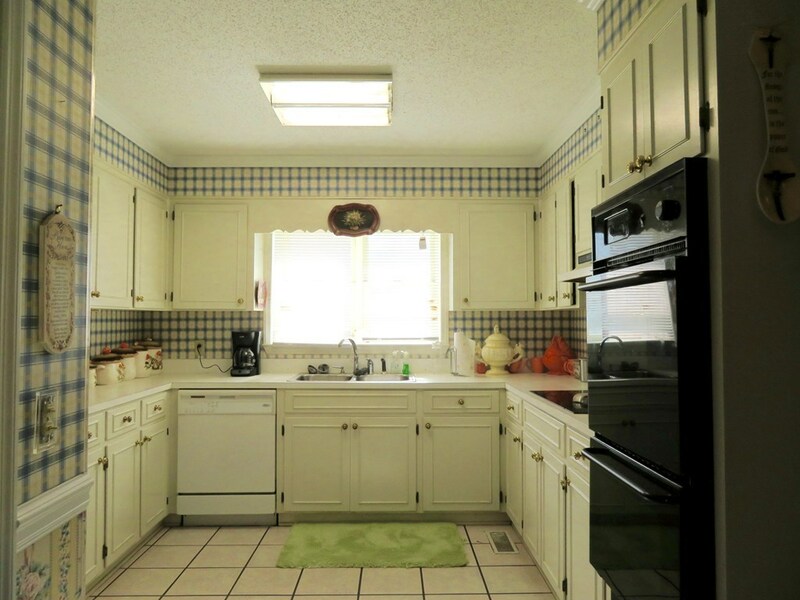 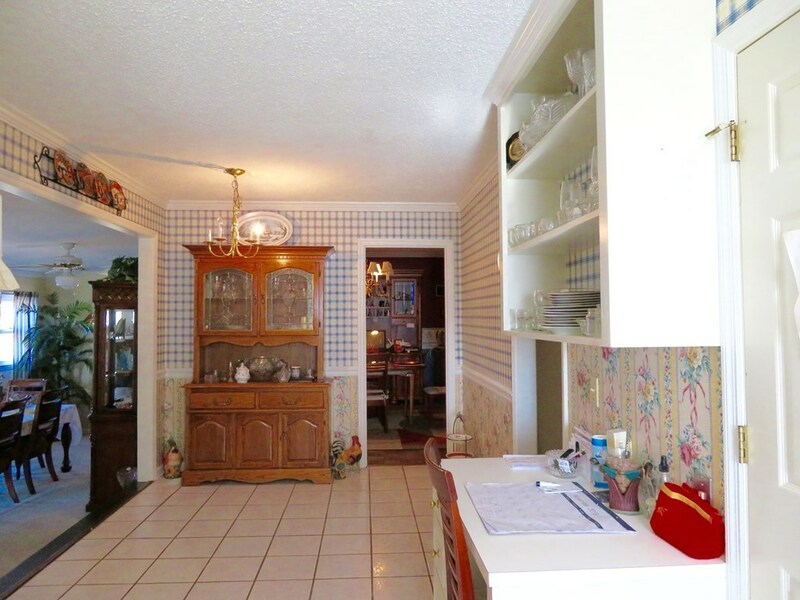 The kitchen has double ovens and plenty of cabinets and a walk in pantry. 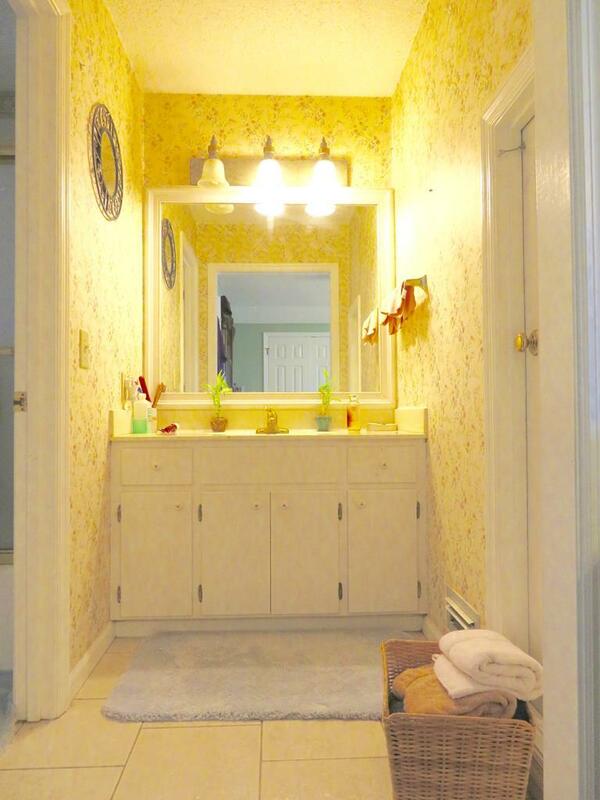 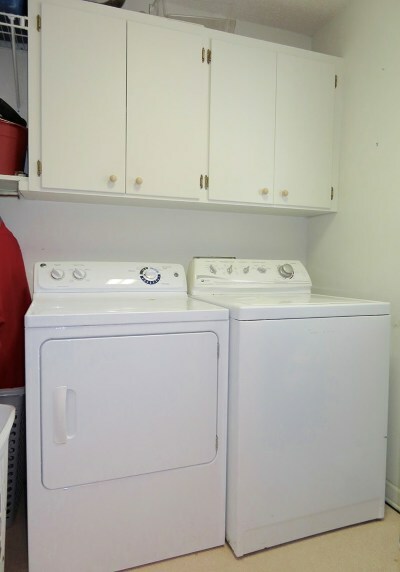 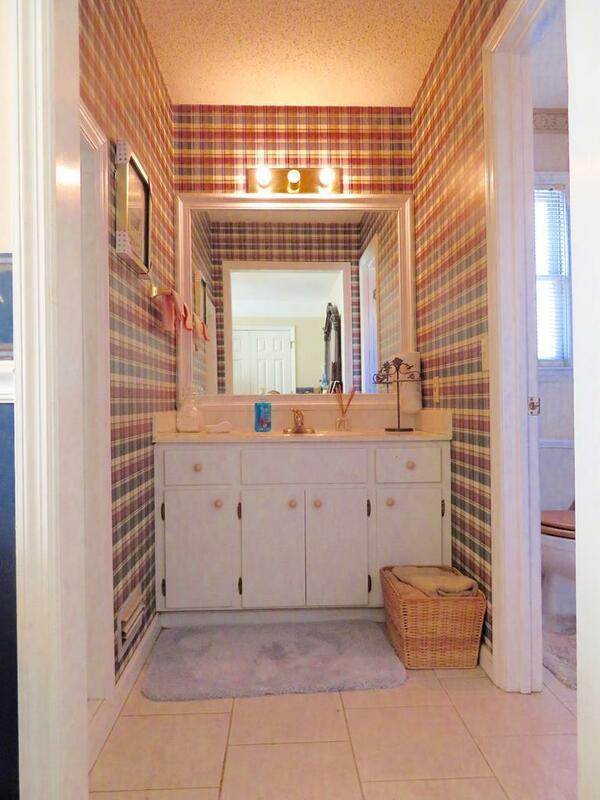 The laundry room is off of the kitchen and a half bath down the hall way. 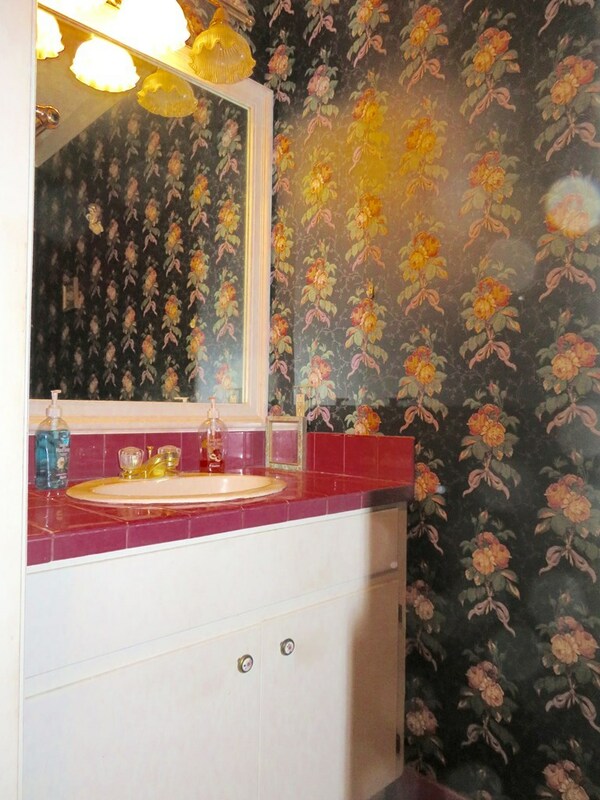 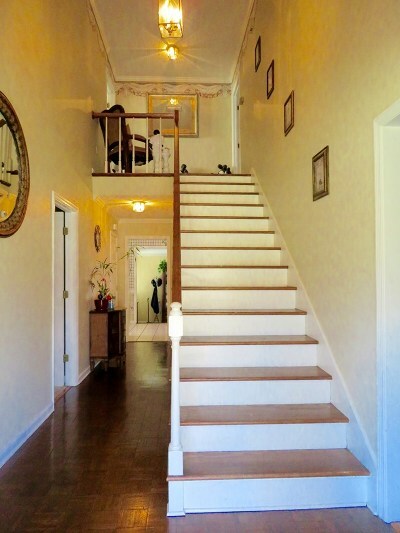 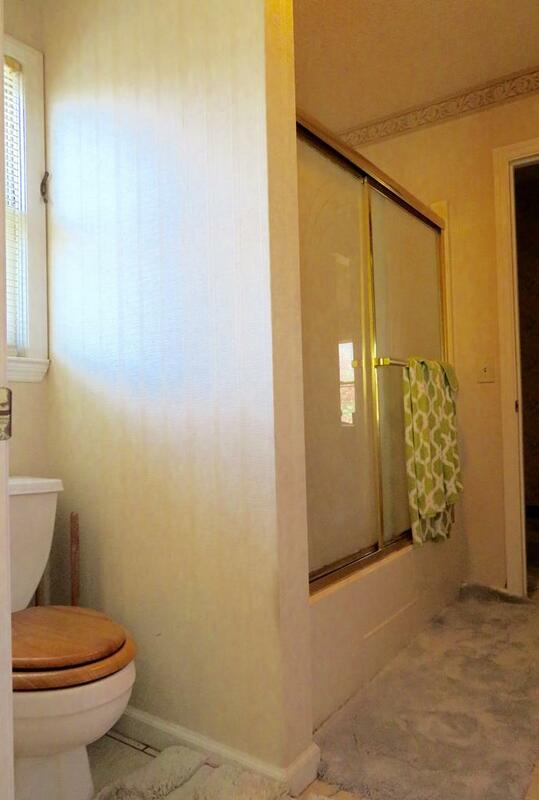 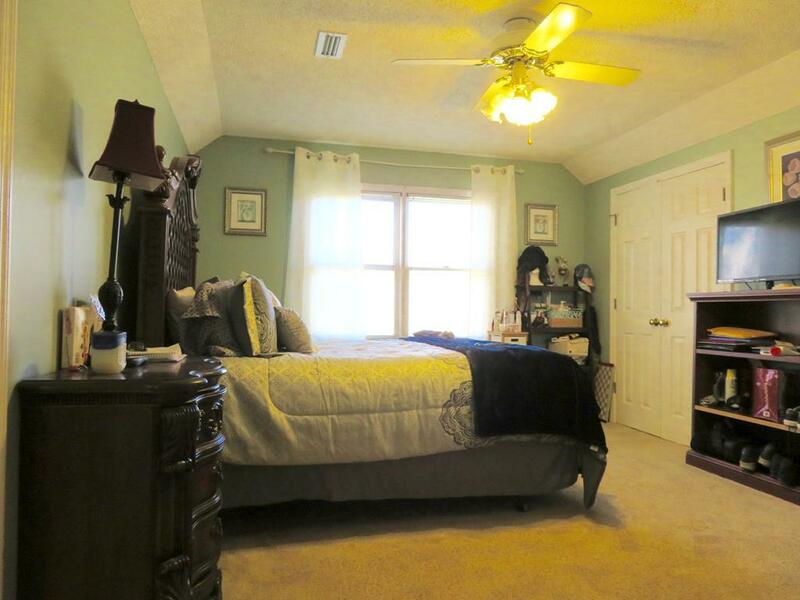 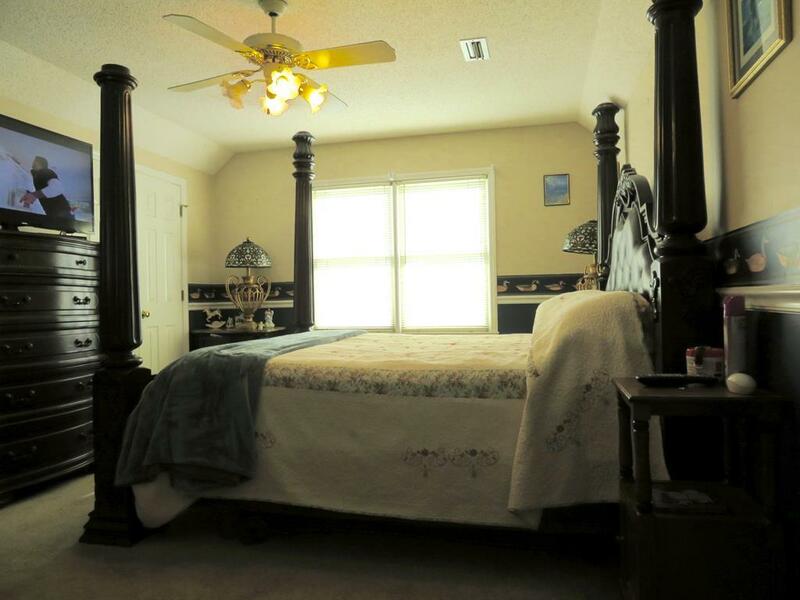 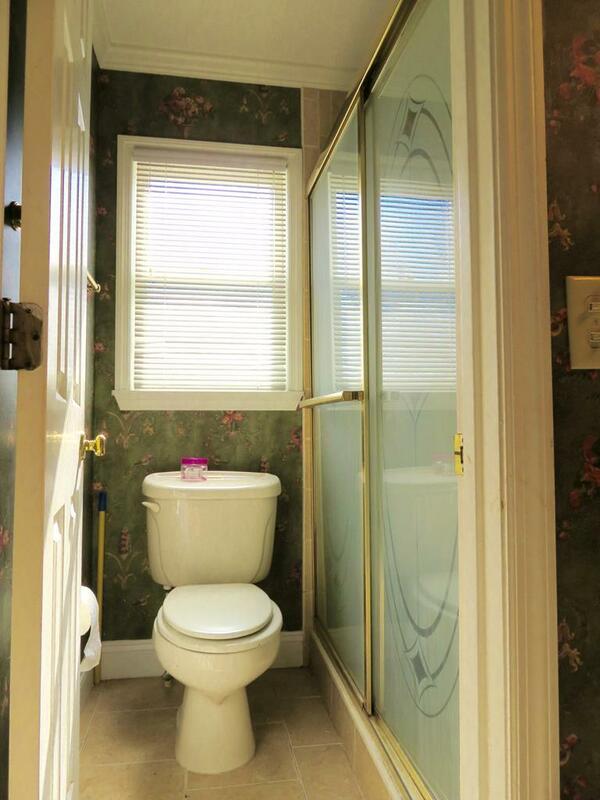 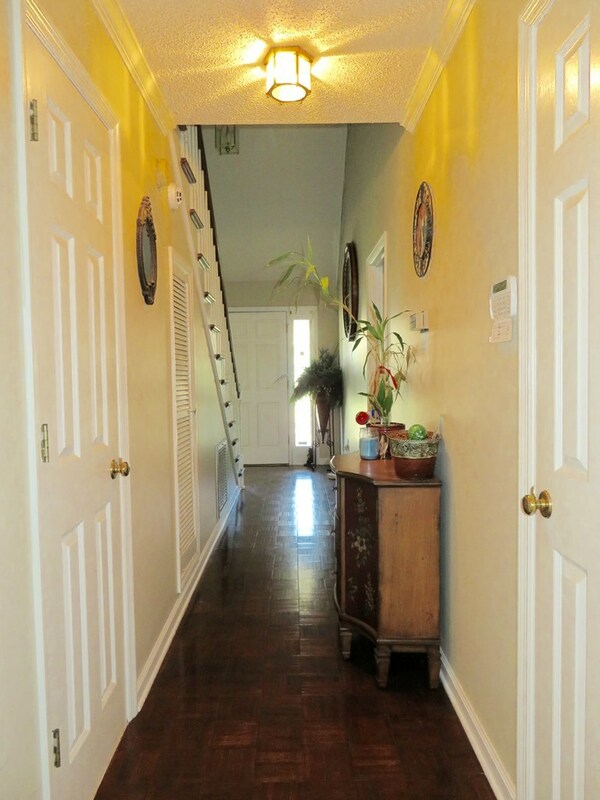 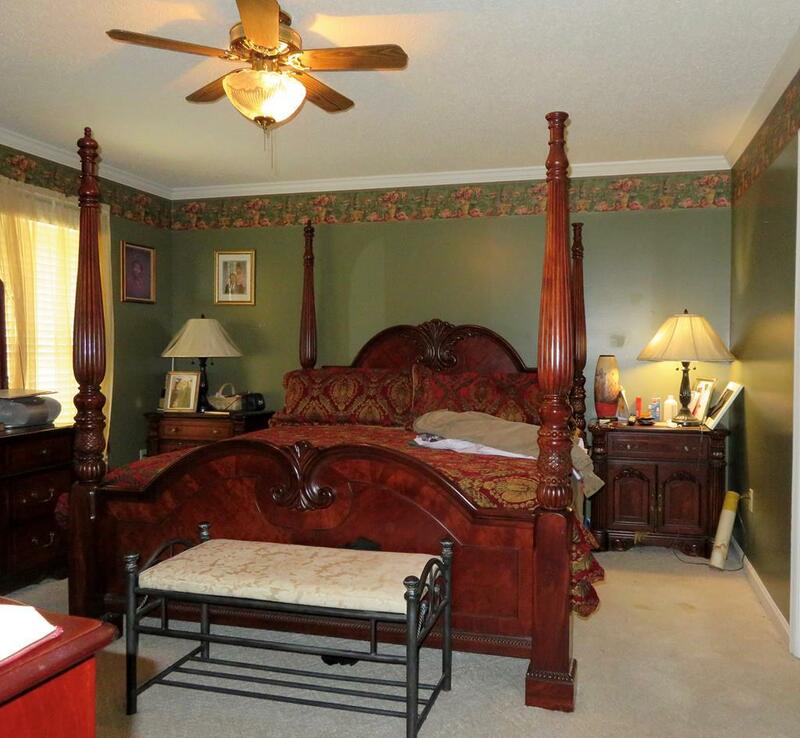 The master is located down stairs and has walk in closet and full bath with tile in shower. 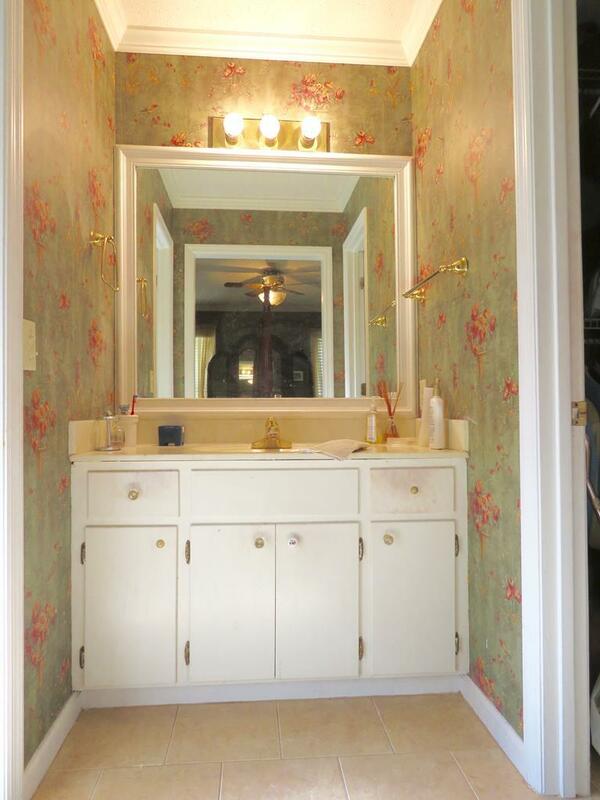 Upstairs you will find 2 more bedrooms with double closets and they share a jack and jill bath but each side has its own vanity area. 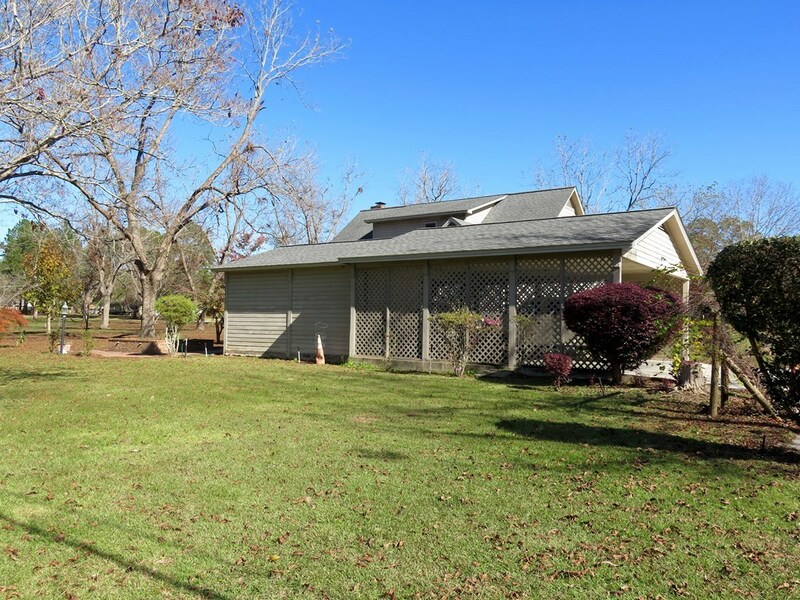 Out side the home you will find a nice brick patio area and storage shed with 2 car covered parking with more storage.